More than 230 people sought refuge from the storms Sunday night in 25 shelters across six states. 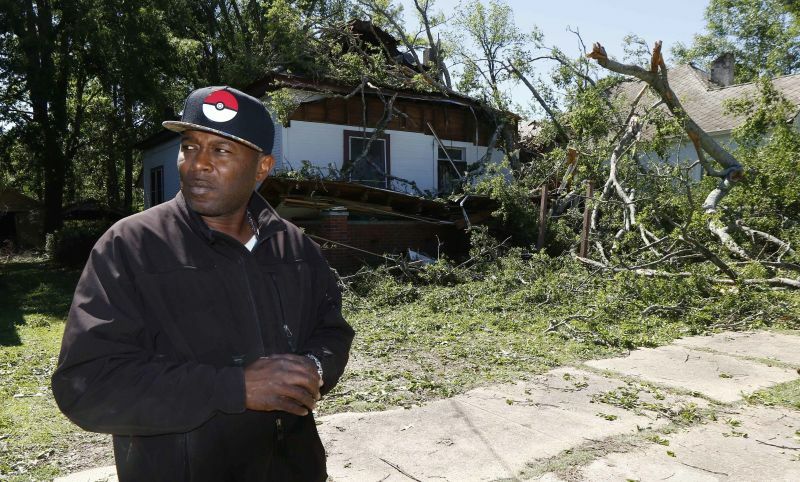 The American Red Cross is on the ground across six states, helping people affected by record severe storms, flooding and tornadoes which hit the southern Plains and Mississippi Valley regions. Jayleen Heft is the digital content editor for PropertyCasualty360.com. Contact her at jheft@alm.com.